Are you unable to get broadband via your telephone line? Do you have a frustratingly slow dial-up connection...or an unreliable ADSL service? 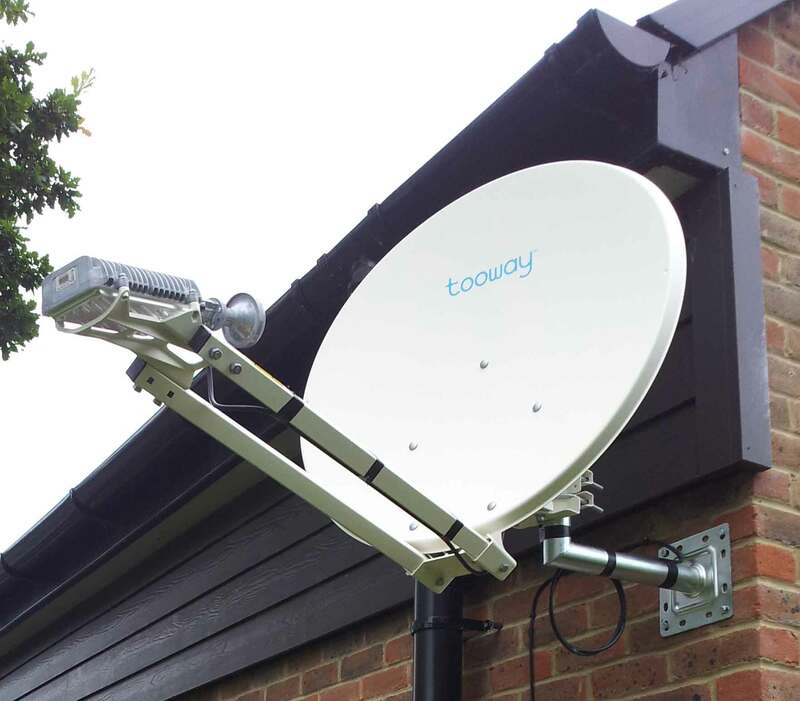 TV Normandy are registered installers for BigBlu, a British broadband by satellite supplier, and together we can offer a solution to your problem. You can have a 2-way broadband connection, with up to 50 Mbps download speed and 6 Mbps upload speed via satellite. 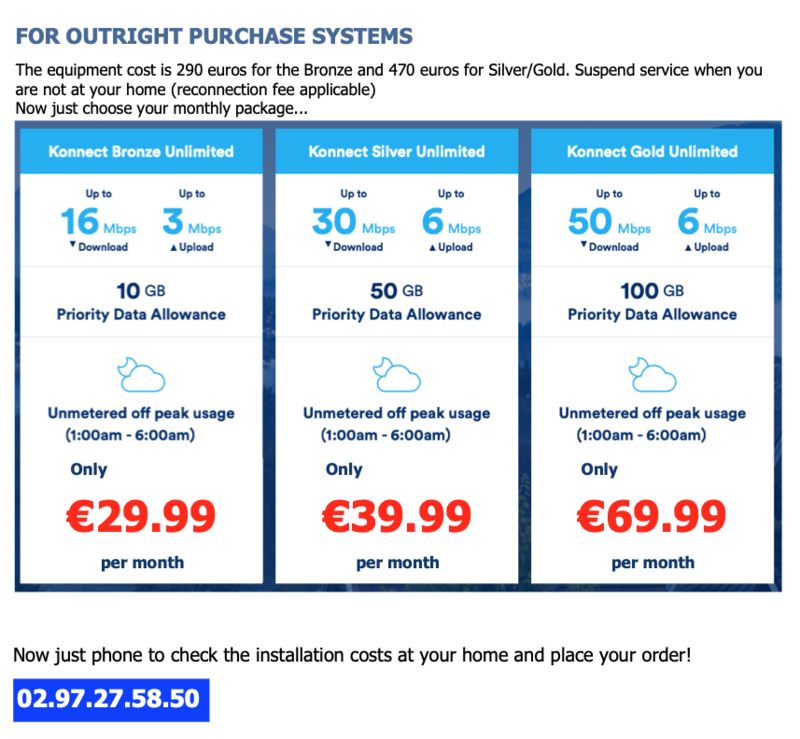 We can provide a "broadband by satellite" kit and install it at your home, set up your modem and immediately you are away surfing the internet. No landline phone connection is required. 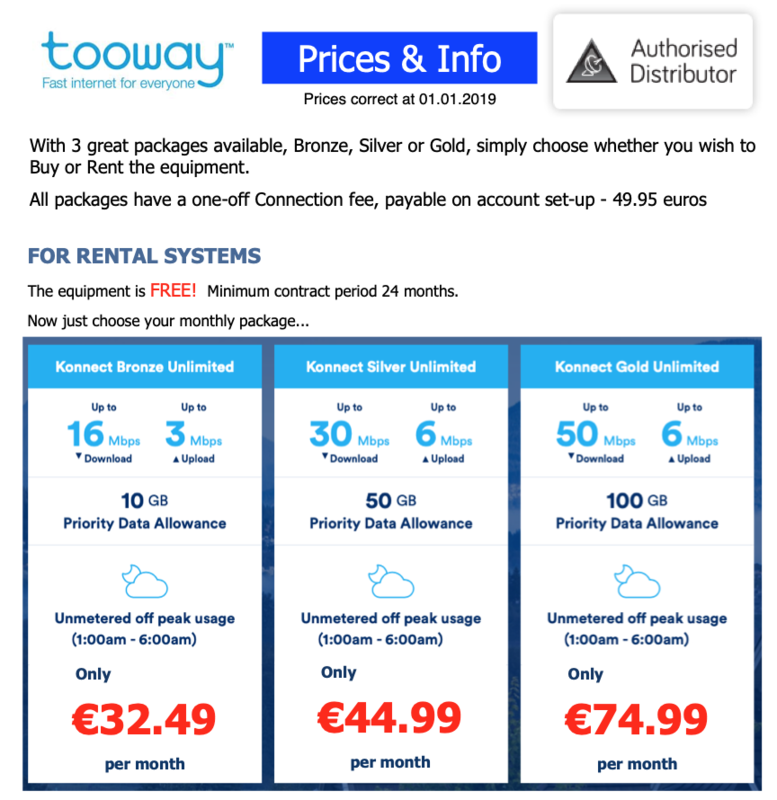 National coverage - contrary to popular belief, you can receive satellite broadband almost anywhere in France even if you don't have ADSL eligibility or a phone line!